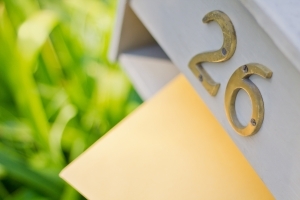 Direct mail continues to be a success story in the marketing world, even as we’re 20 years into the digital era where everything is done online. With studies out already a couple of years ago showing direct mail still gets better response rates than digital, what’s the real secret behind its success? While the general reasons are the targeting aspect, you have other elements to consider in making it even more successful. Some part of that comes in the visuals of the printed material. Research on your demographic is always mandatory before doing a direct mail campaign, and the more you know, the better the focus on your message. You want to convey some kind of powerful message to your target group that will presumably help them solve some kind of problem. If you don’t have a compelling message, then you should revise the purpose of your business before moving forward. Once you have a strong message, you’ll be able to start interpreting that through the beauty of the printed marketing materials. The words and font style you use will stand out immediately when your target audience sees your printed mailing in their mailbox. But you need to be as brief as possible when describing who you are. Short and clear sentences or bullet points are the best format for telling people who you are and what you’re offering. The more to the point you are, the more apt you are to be read with a favorable response. Also, don’t forget to consider the font style and how it affects people’s immediate reactions. While traditional fonts like Helvetica are occasionally used, don’t be afraid to experiment to add some unique personality if appropriate. Pictures on your direct mailing are also going to pop out when seen in a mailbox. With a quality print, an image of yourself, your company headquarters, or your staff will bring a personalization that customers will appreciate. Regardless, showing an image that people can relate to will work even better. This might mean showing someone that represents the demographic you’re targeting. While portraits work well, showing real people doing an action your demographic finds familiar will immediately grab attention. 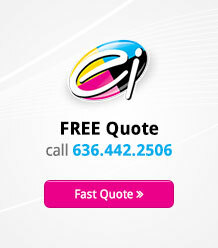 Every direct mailing needs a call to action at the end in order to incite the reader to call you or visit in person. Again, the printed word will make a huge difference here. You may want to put the call to action in bold or in larger type so you’ll compel your demographics to take charge in solving a problem you’re offering a solution to. 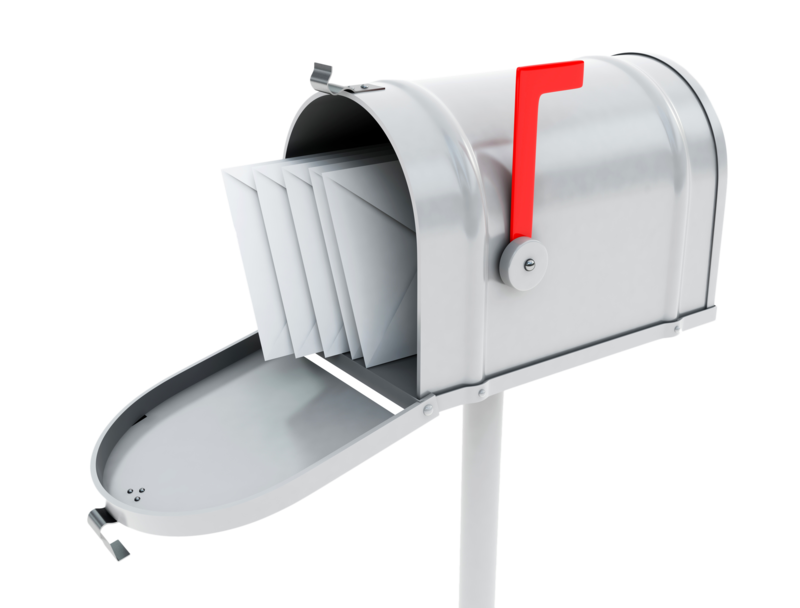 One of the most effective tools for getting your direct mailing into more targeted local neighborhood is using Every Door Direct Mail from the U.S. Post Office. These direct mailing cards can be printed the way you want and then sent en masse to specific zip codes. The good news is that it’s a procedure done very inexpensively. Here at Electro Image LLC, we print postcards per the USPS specific sizes, plus offering the complete design creation of a direct mailing that represents you in the best possible way. Let us help prove to you how the printed word can still grab short attention spans through the element of surprise.